I may have mentioned that chocolate orange is my favourite sweet flavour combination. Maybe I was just thinking it. Either way, whenever I see a choc orange recipe I am all over it. 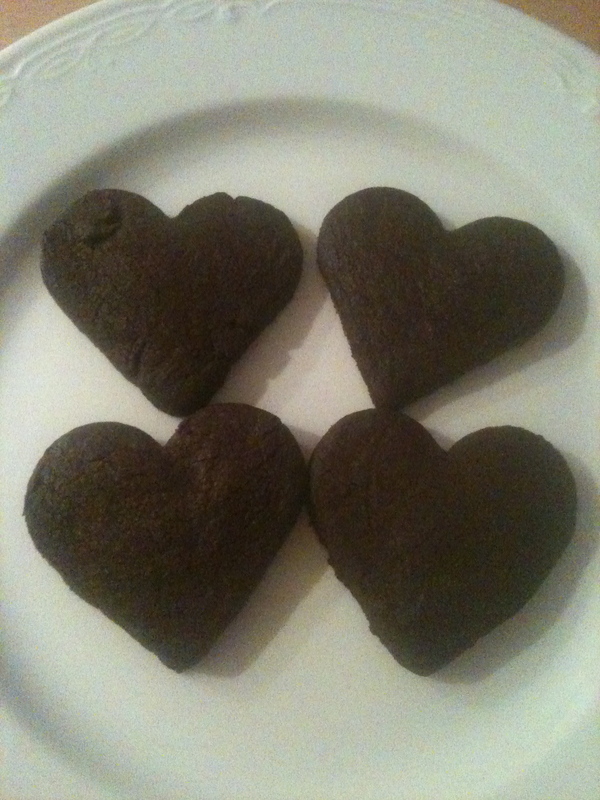 These are lovely and so moreish – you will eat many. This is adapted from Simply Recipes. Preheat oven to 180C and line two baking sheets with baking paper paper. Sift together flour and cocoa powder in a bowl, set aside. Place butter and sugar in bowl of electric mixer and mix on medium speed for five minutes. Add vanilla and orange zest and mix for 30 seconds. 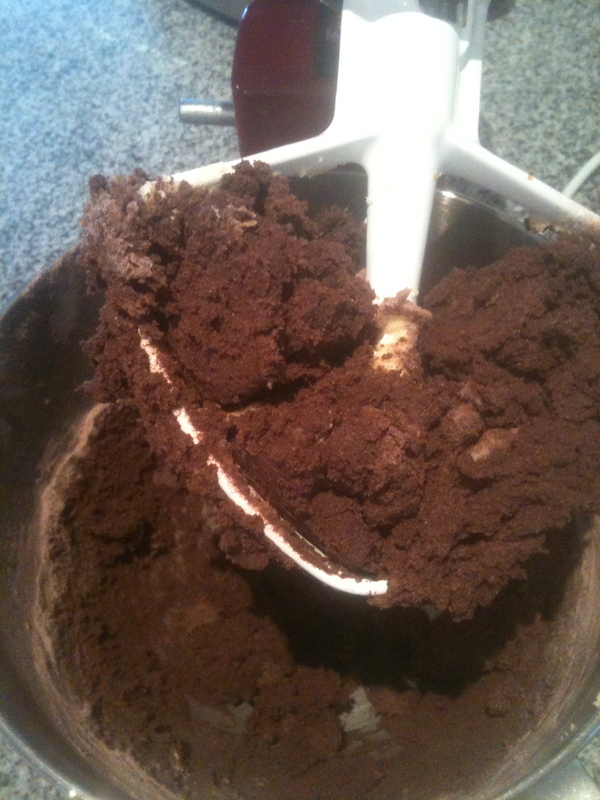 Add half the flour/cocoa mixture and mix on low speed. Scrape down the sides and add the rest of the flour mixture then mix at for two minutes. 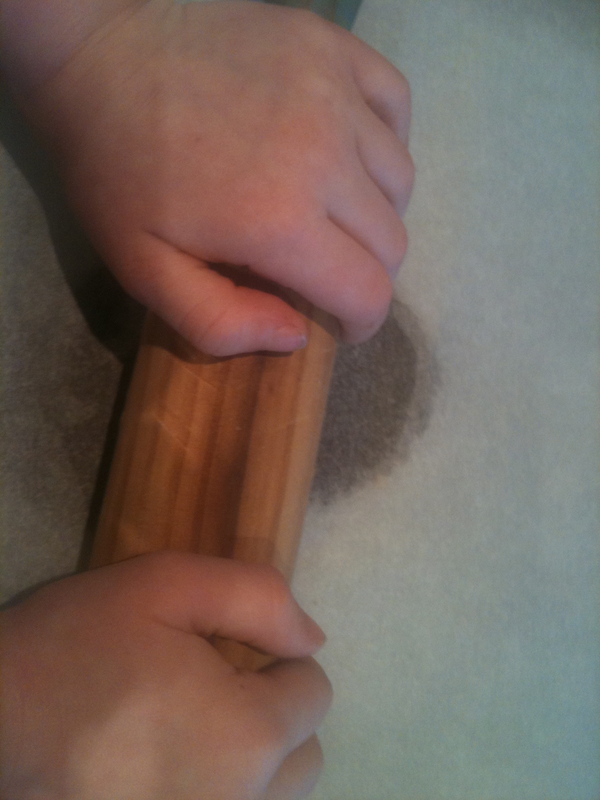 Pt some baking paper on the bench, add dough, cover with another sheet and using rolling pin roll out dough until 1/4-inch thick. 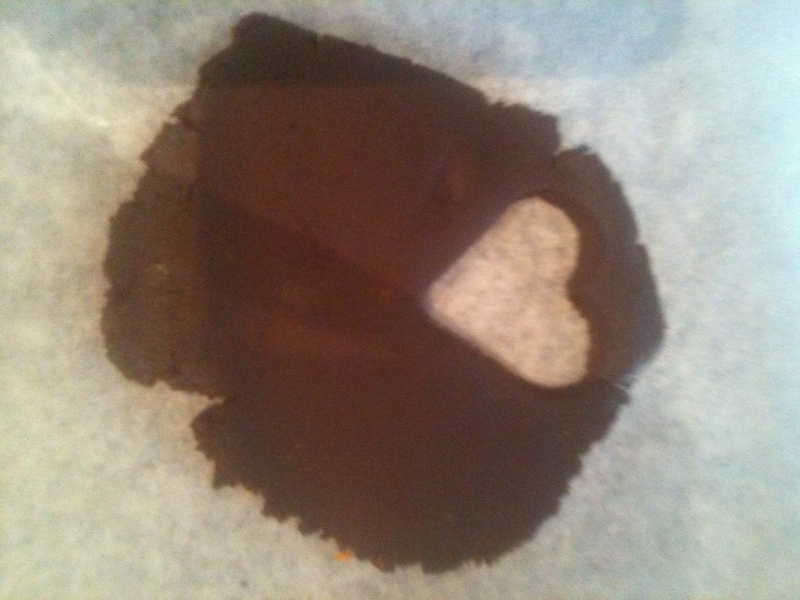 Cut out with biscuit cutters and place on baking tray. Bake for 13-15 minutes. As these bickies are so dark it can be hard to tell when they are ready. They will be soft but will firm up on racks. These look fabulous! Thanks for sharing! These look totally yum… I’m going to have to get myself a mix master! My KitchenAid is like my third child – I love it! Honestly, I wouldn’t bake anywhere near as often if I didn’t have one. They aren’t cheap but they’ll last you forever. Woah these look seriously amazing! I’ve recently been craving all things chocolate orange so this recipe comes at the perfect time.. Thanks for sharing! Lovely post, thanks. Question: how is the texture of these? I often find chocolate shortbread recipes can be quite dry and slightly grainy, must be the addition of the cocoa… hopefully this is to become my new favourite thats not that way..? Good question! They were a bit crumbly which I don’t mind in a home-made bickie. 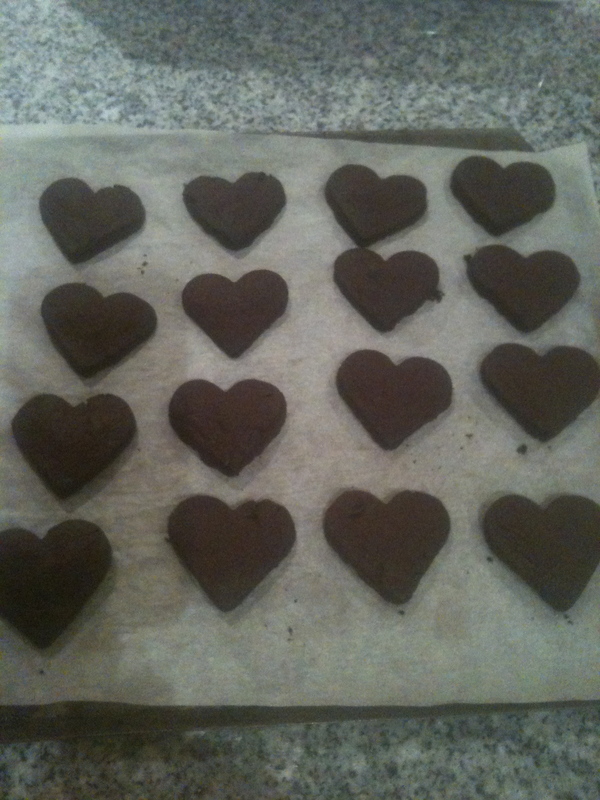 THis is the 1st choc shortbread I’ve made so have nothing to compare them to. Hmm, thanks will have to give them a go. Gotta love chocolate orange, these sound yummy!